Blackberry have a reputation for being able to predict market innovation, utilising cutting edge technology to stay ahead of the competition and maintain a majority share in the smartphone market. Not only was BB10 revolutionary, but it blew iOS and Android out of the water. The fact the above paragraph is complete rubbish reinforces why the CEO of Blackberry just embarrassed himself even more. That may be the case for their Blackberry PlayBook (which cost the company $485m) and experienced appalling sales figures (approximately 150,000 in Q3 2012) due to a strategy of needing to be paired with a BlackBerry to give the PlayBook any kind of functionality. 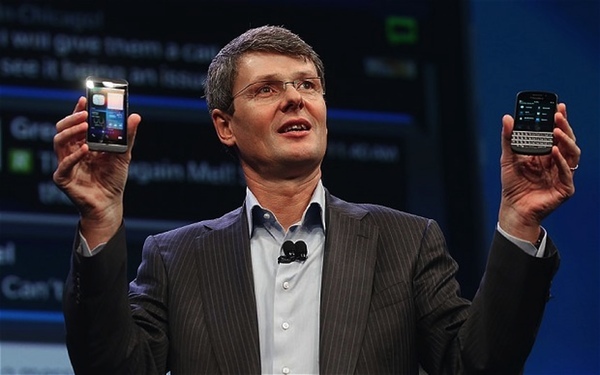 His big hopes rely solely on the head of the Q10 phone, BlackBerry’s latest flagship device. The shares rose on the back of this 4.4 percent to $16.29, up 37% this year, sparking speculation that BlackBerry 10 could help reignite the fire that once was RIM, but considering their marketshare is still falling, the BlackBerry stats are not seeing growth were it matters (debatable depending on where you sit in the company). 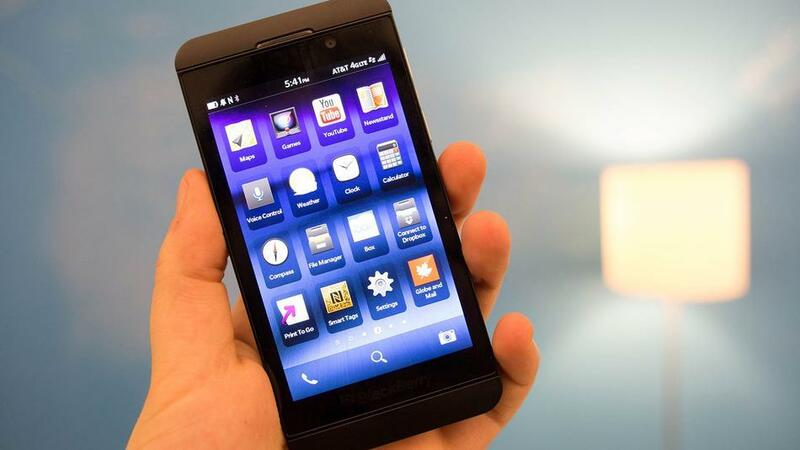 There is a true belief that a introduction of new phones will create a new wave of attraction to BlackBerry and help bring marketshare back to RIM. Who is this guy? Seriously… BlackBerry is dead in the consumer market, and is slowing dying in the enterprise environment – it’s only a matter of time before RIM disappear altogether. RIM need something amazing to transform them, but it seems with quotes like this coming from their CEO, it’s not happening anytime soon.